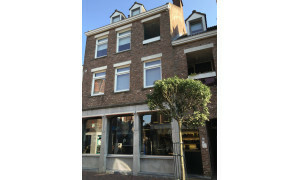 Beautiful furnished Apartment with balcony for rent in Sittard with 1 bedroom and situated in the Sittard district. 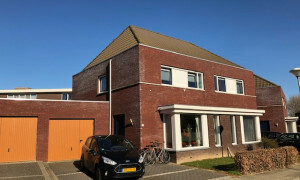 Characteristic House with garden for rent in Sittard with 3 bedrooms and situated in the Limbrichterveld district. 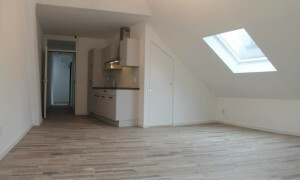 Pleasant upholstered Room with roof terrace for rent in Sittard with 1 bedroom and situated in the Sittard district. 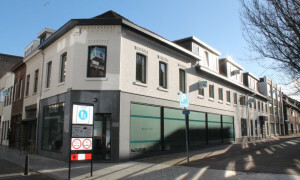 Sittard apartment, Pararius has your apartment for rent! 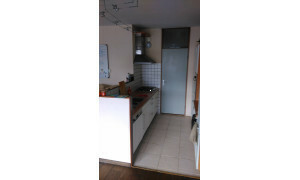 An apartment for rent in Sittard is found on Pararius. 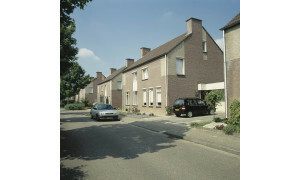 Pararius is the rental specialist for your new house for rent or apartment for rent in Sittard. 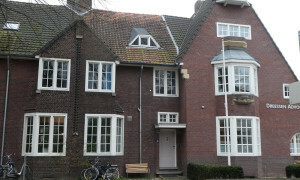 Sittard is Dutch territory since 1839. Before 1839 it belonged to Belgium for a some years. 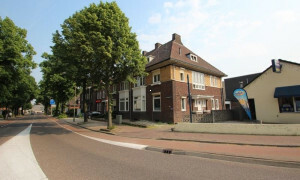 Sittard is one of the oldest cities of the Netherlands. There are documents about the city which date back to the 7th century. 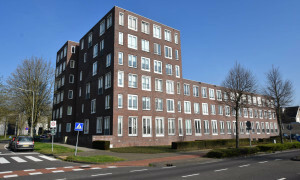 In the city Sittard there are many monumental apartments for rent. 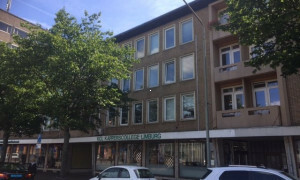 Sittard is located in the province Limburg. 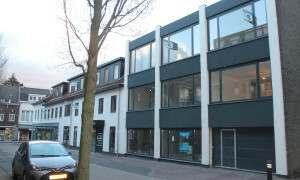 Sittard has a great infrastructure and large cities (Eindhoven, Maastricht, Roermond and heerlen) are reached easily. Your new apartment for rent is well linked to other cities. 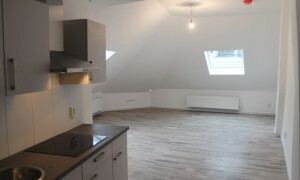 Find your new apartment for rent in our vast offer of apartments for rent. 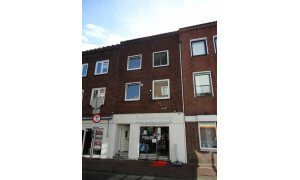 Pararius is the apartment for rent specialist of Sittard and the Netherlands. Our listings are shown for free. 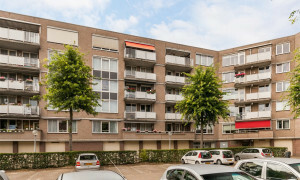 The search for an apartment for rent on Pararius is entirely free of charge. 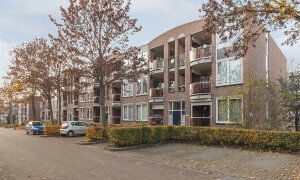 Pararius is the place to be for a new apartment for rent.